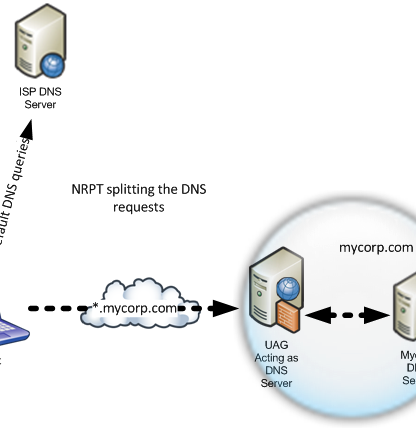 What are you going to do about your IPv4 network and network services? Does that mean DirectAccess isn’t for you? It depends. If you have a Forefront Unified Access Gateway (UAG) you don’t have to worry – it’s got you covered. 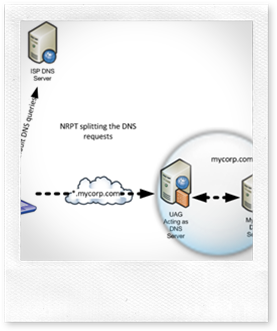 Check out this article by “Ben” on how DirectAccess uses DNS64, NAT64 and NLB to solve your problems.